When asked on Tuesday whether the Turkish president had made a misstatement, State Department Deputy Spokesperson Robert Palladino said, "Yes." 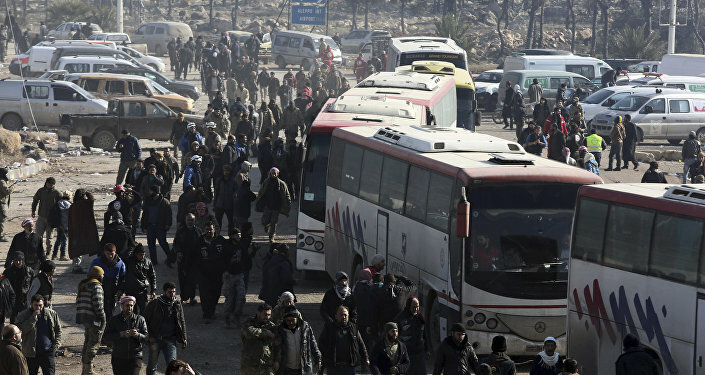 The United States is focused on reforming the Syrian government and "the international process that gives everyone a chance to live in Syria," Palladino said. Last Wednesday, Erdogan announced that the Turkish army was ready to start an offensive against the Kurdish People's Protection Units (YPG) on the Euphrates east bank at the earliest opportunity. Turkey has been claiming that the YPG's presence near its border threatened its national security. On January 20, Turkey and the Free Syrian Army (FSA) opposition forces launched Operation Olive Branch in the northern Syrian district of Afrin aimed at "clearing" the YPG and the Kurdish Democratic Union Party (PYD) from Turkey's Syrian border. 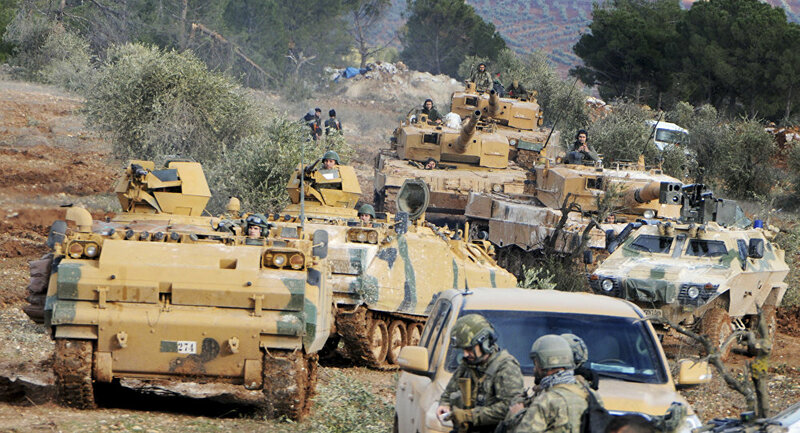 In March, Ankara announced that Afrin was under the complete control of the Turkish forces. Turkey and the United States have had tense relations in recent years, in part due to Ankara's concerns over US support for the YPG, which is viewed by the Turkish authorities as an affiliate of the Kurdistan Workers’ Party (PKK), listed as a terrorist organization in Turkey, the United States and the European Union. Meanwhile, former YPG official spokesman Rezan Hedo has told Sputnik that Turkey's possible new military operation in Syrian Manbij region and on the eastern shore of the Euphrates river in Syria could also benefit the Daesh. YPG is a part of the Syrian Democratic Forces (SDF) and supported by the United States. According to Hedo, currently, SDF are reporting success in the operation against the Daesh in Deir ez-Zor and tightening the ring around the remaining militants near the Iraqi border and in the Hajin area. Hedo warned that if the Turkish operation in Manbij starts, SDF will have to send the troops to the different front line, which will give the Daesh an advantage. US Defense Department spokesperson Cmdr. Sean Robertson has told Sputnik that Turkey's prospective unilateral military operation in northeast Syria if launched would be unacceptable.